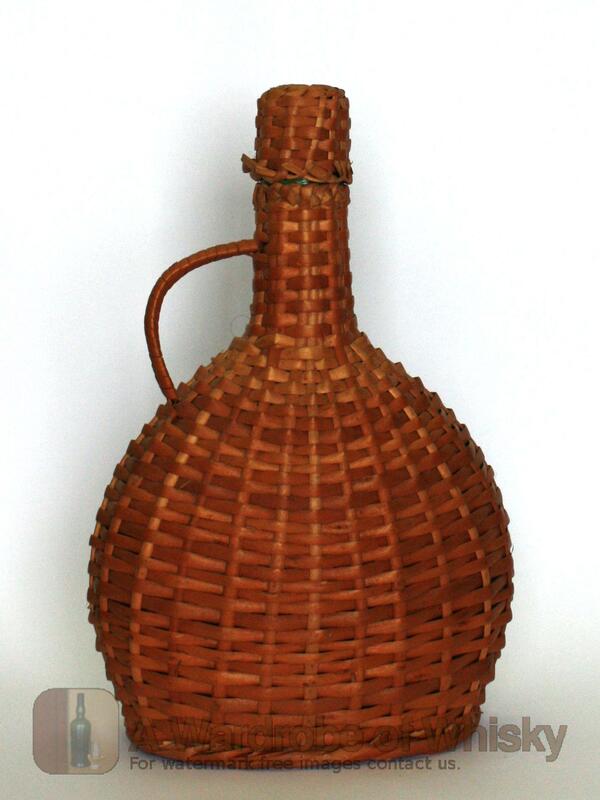 Malmsey has its fermentation halted when its sugars are between 3.5 to 6.5° Baumé. This style of wine is characterized by its dark colour, rich texture with coffee-caramel flavours. 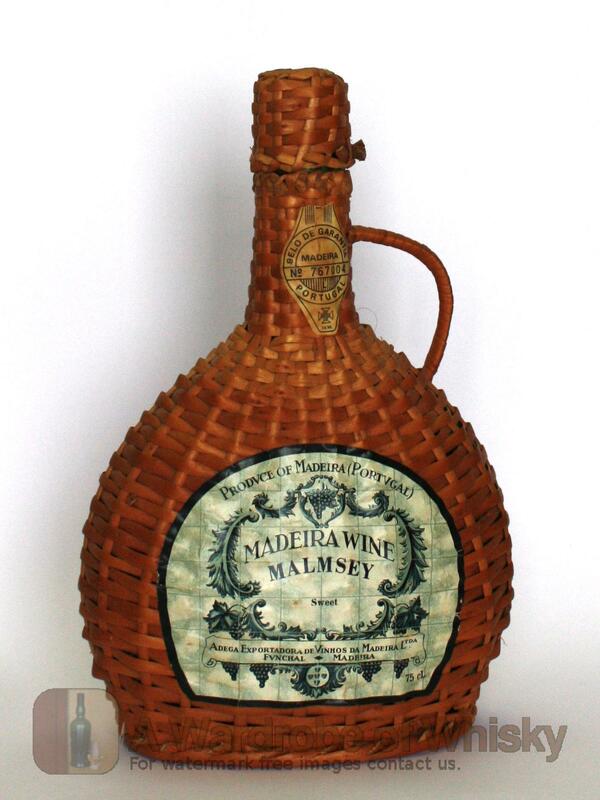 Like other Madeira's made from the noble grape varieties, the Malvasia grape used in Malmsey production has naturally high levels of acidity in the wine which balances with the high sugar levels so that the wines do not taste cloying sweet.